This development in tech world is note worthy.Re/Code was first to report the new reshuffle done by Google CEO Larry Page. 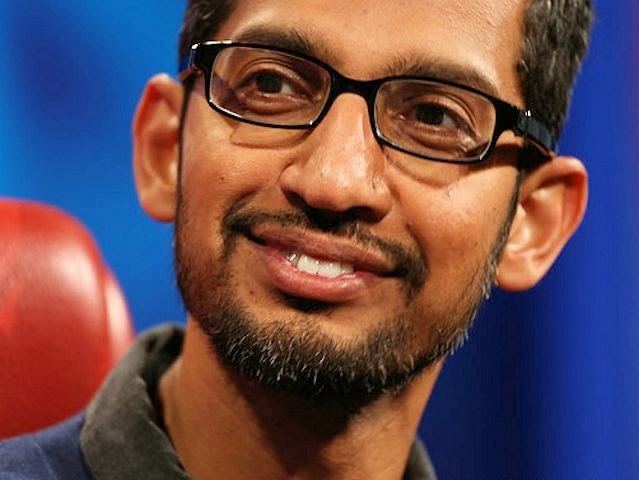 Earlier heading the Android, Google Chrome and App world this 42 years old Indian born Sundar Pichai will now control almost all major products of Google like Google+, Google Searches, Google Maps, Google ads and commerce and Infrastructure. His appointment to this new assignments is seen as new heir of Google after Google CEO Larry Page. This also could mean as diverting attention from Android according to some .But it can be seen as the move which would now strongly connect all products to Android. After step down of Andy Rubin from the post of Android Head in march Sunder Pichai got the promotion and is doing a very fine job. 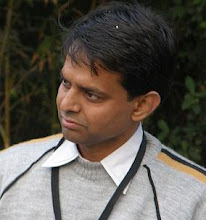 He is the man behind launch of Andriod 5.0 Lollypop and his new development Google Inbox is testing phase. Our blog ApniTally is also hosted on Google product Blogger. It would be interesting to see how things change for Blogger after this new appointment. But one thing is sure that after Satya Nadela from Andhra Pradesh and now Sunder Pichai for Chennai Indians are at the helm of affairs in tech world.